B.R. Chopra is known for Bhoothnath(2008)	,Baabul(2006) and Baghban(2003). Do you look like B.R. Chopra? Directed by Mudassar Aziz, the film stars Kartik Aaryan, Bhumi Pednekar and Ananya Pandey. 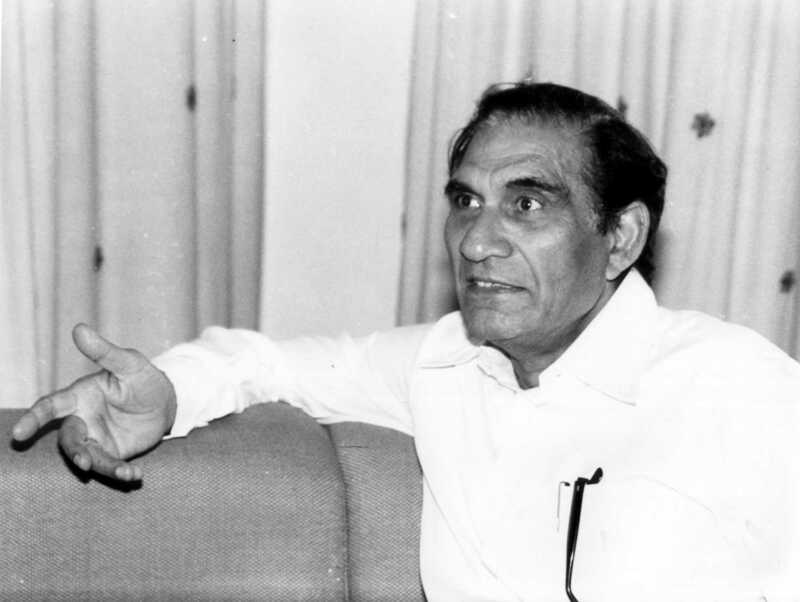 Creator, producer and director of the iconic teleserial Mahabharata, BR Chopra was also a filmmaker with a keen understanding of the balance between commerce and content. We look at 10 of the director's works on his 10th death anniversary (Chopra died on 5 November 2008). Asha Bhosle, who turns 85 today, and Lata Mangeshkar, who turns 89 later this month, are the only sisters to have received the recognition. The film director says finding a balance between style and story is very important. I declare that I wish to represent "B.R. Chopra"